ACE Eddie winner John Ottman now becomes the Oscar favorite for his deft editing of the trouble-plagued yet popular Freddie Mercury biopic. 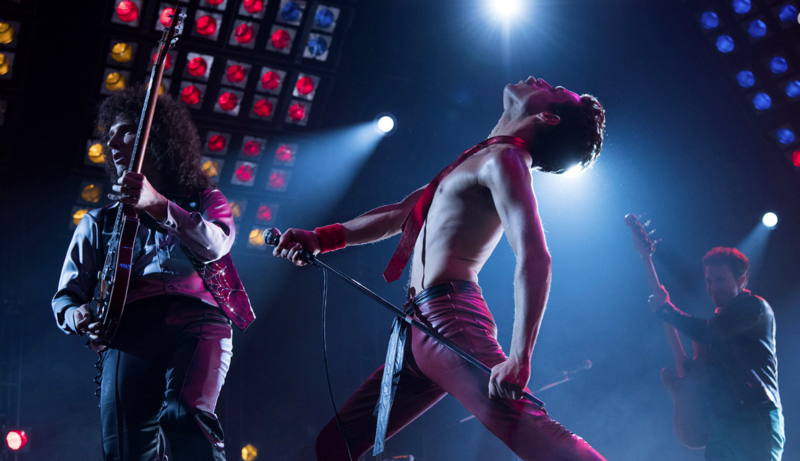 Bryan Singer’s go-to editor/composer, John Ottman, when he was left on his own without a director when Singer was fired by Fox, helped transform “Bohemian Rhapsody” into the surprise hit of the awards season. And, after winning the ACE Eddie prize, Ottman now becomes the Best Editing Oscar frontrunner. 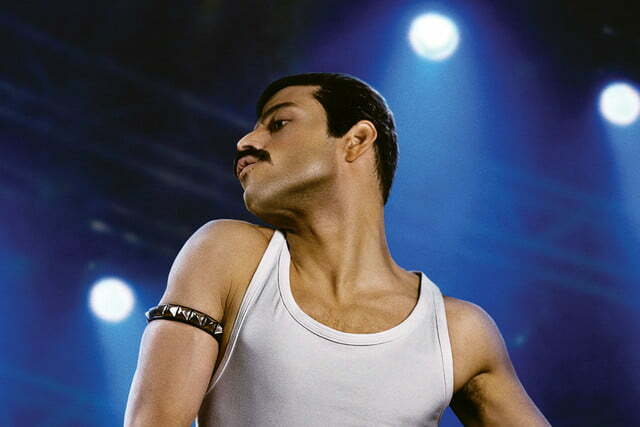 Of course, it helped having a tour de force performance by Rami Malek as the iconic Freddie Mercury, who’s the favorite to win Best Actor. 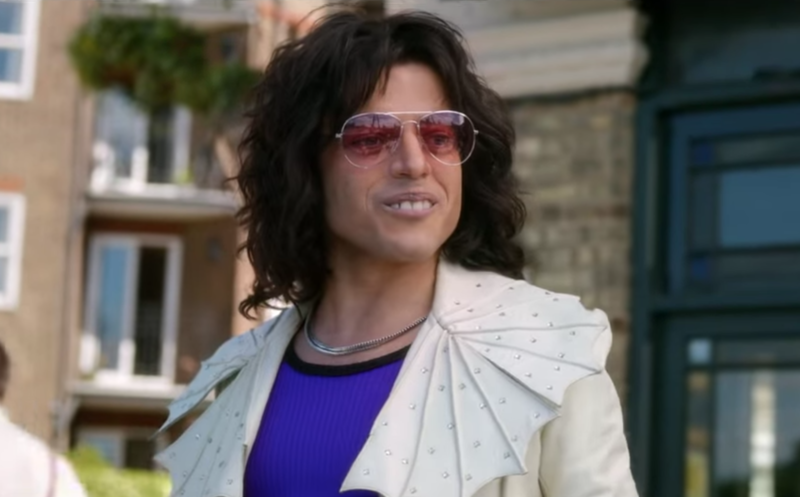 The editorial challenge of “Bohemian Rhapsody” was balancing the Mercury and Queen stories while exploring the larger cultural aspects of the singer’s closeted gay life and contracting AIDS. And, crucially, utilizing as much wacky humor as possible. However, one pivotal decision by Ottman was not composing a score because he didn’t want to step on Queen’s music. Then, when cutting the scene with the absurd recording of “Bohemian Rhapsody,” when Mercury implored drummer Roger Taylor (Ben Hardy) to go higher and higher singing “Galileo,” Ottman made great use of the improvisations (“My balls are in my throat”). “It was like organized helter skelter,” Ottman said. “But it was one of the sequences that I was most protective of because I was in love with what I had done. I wanted to keep everything the actors were doing, with though it didn’t necessarily have a narrative logic to it. By contrast, Mercury’s hilarious battle with EMI exec Ray Foster (Mike Myers) about turning the experimental “Bohemian Rhapsody” into a six-minute single presented a different kind of editorial challenge. 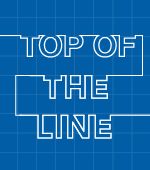 “It reminds me of my ‘Usual Suspects’ days where you have multiple characters in a room and there’s great casting and you just wanna keep everyone alive there,” said Ottman.